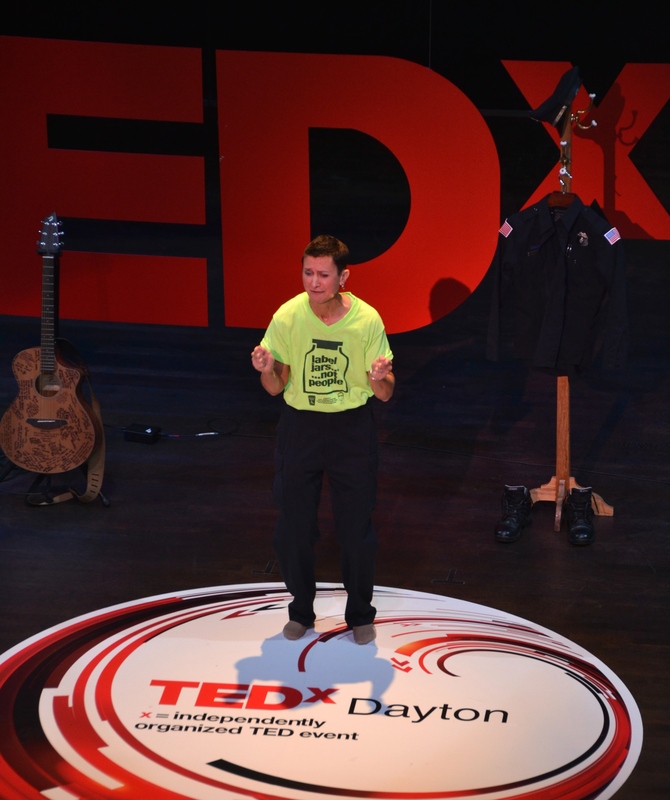 My lifelong friend Chelley Seibert gave a TED talk today at TED x Dayton 2015. 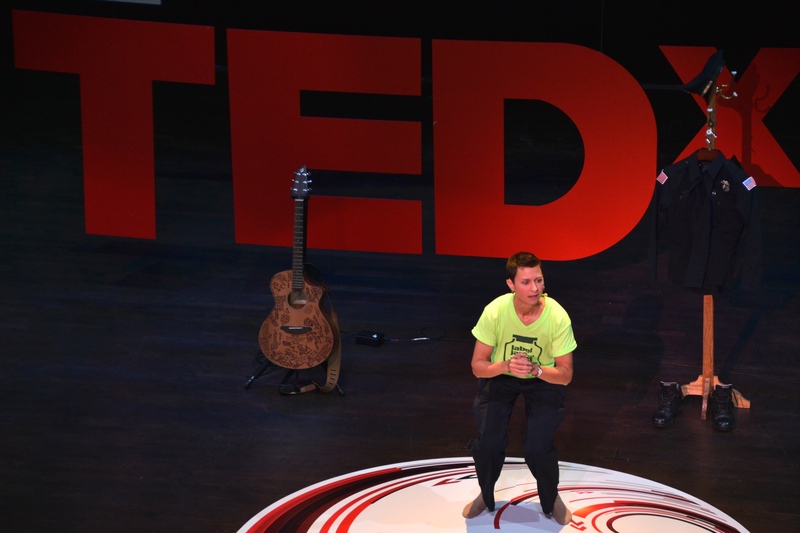 She was entertaining, inspiring and encouraging. As a retired police officer Chelley shared her thoughts on how police officers and members of the community can heal much of the hurt that has occurred. She humanized the police and reminded us that all people that join the force were something else before they chose to put on that uniform. She did not make excuses for poor police behavior, but she did give us a reason to look at the police with different eyes and maybe even with compassion. 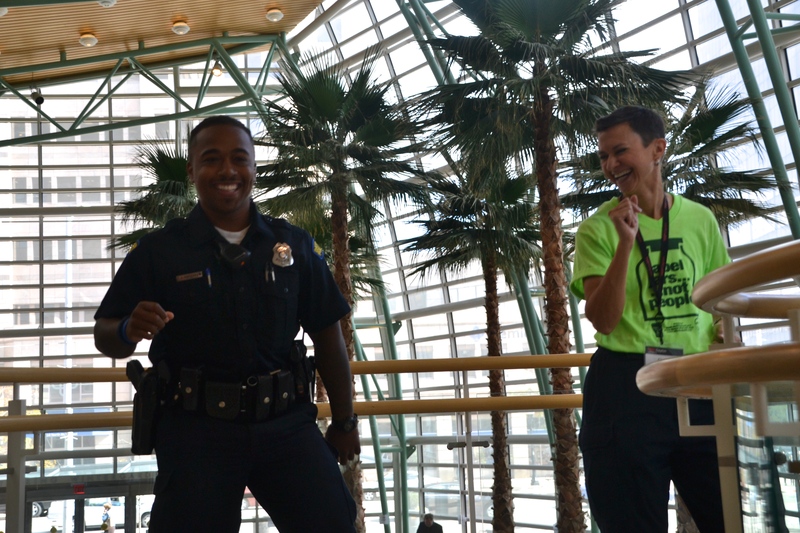 At lunch Chelley and Dayton Officer Jermar Rayford entertained the audience by showing off their dance moves. If the Electric Slide and The Nay Nay don’t help humanize the police force, I’m not sure what could! 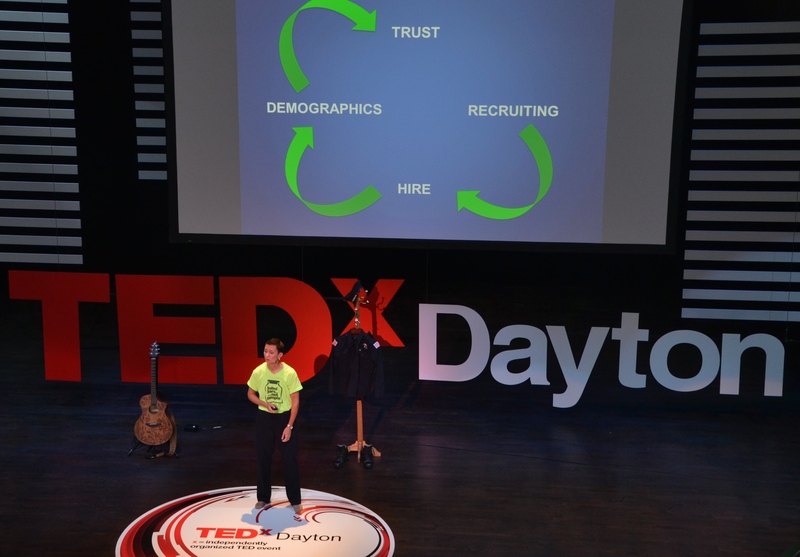 This entry was posted in Uncategorized and tagged #tedxdayton2015, 365 photos, police on October 17, 2015 by treerabold.